Look for the following ads in some of your favorite magazines. Be on the lookout for Fellowship by Jan Patek and Linda Brannock hitting Stores August 2012. 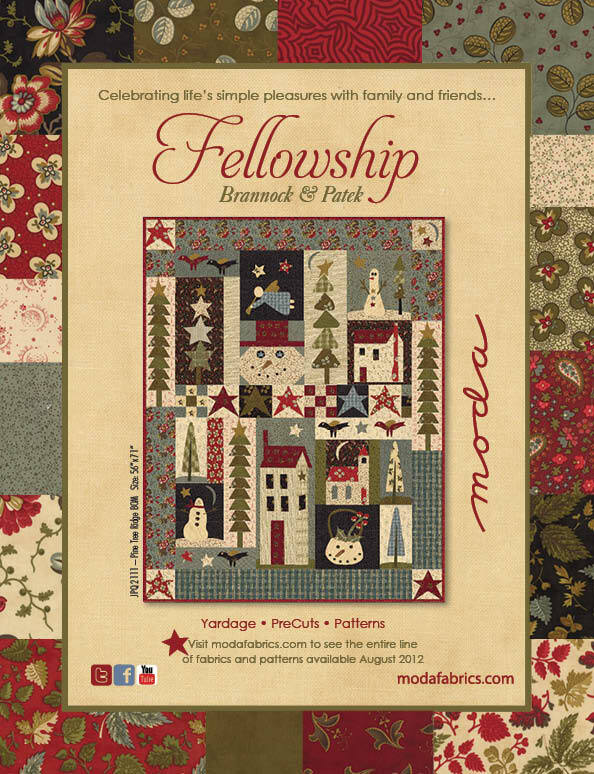 The Fellowship ad can be seen in the July 2012 issue of American Quilter. 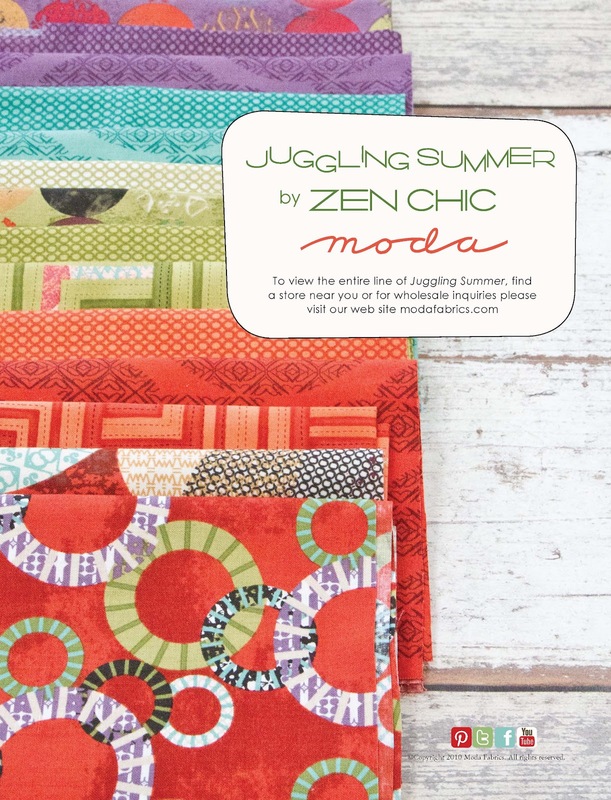 Joy is featured in Quilting Arts- June July 2012 issue. Available in stores June 2012. 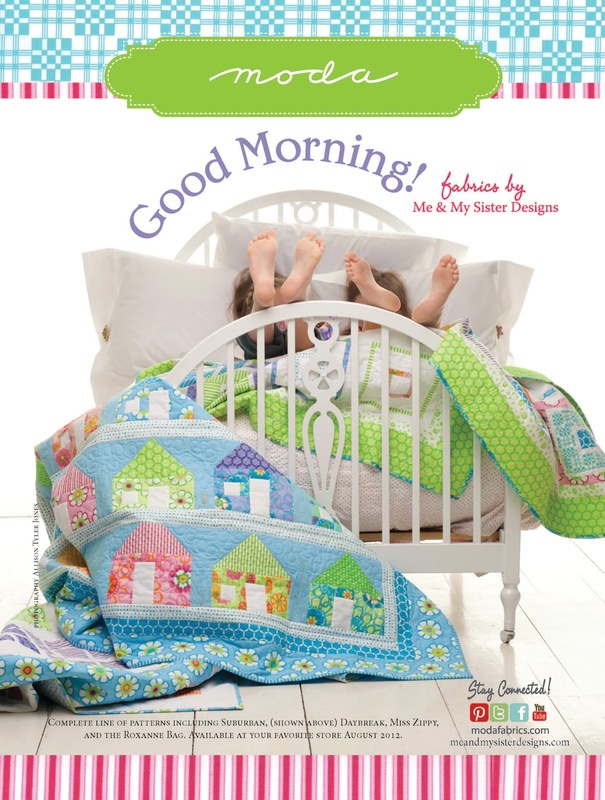 Rise and Shine with Barb and Mary and their fun patterns. American Patchwork and Quilting, August 2012 issue. Fabric arrives in stores August. 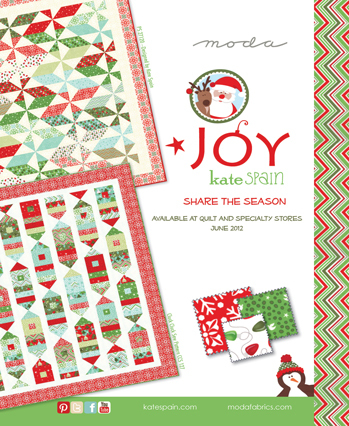 great looking patterns and fabrics.